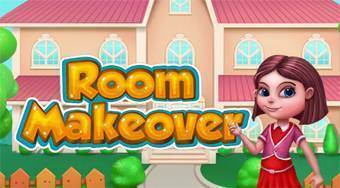 Do you like Room Makeover? Share it with your friends. Room Makeover - help a young girl to clean up and equipped with new furniture four rooms in an old house she has just bought.